Update: Below is my review of Shoes.com. Though they’re not one of my most frequented retailers, I have shopped with them repeatedly, and have never had a problem. However, due to the overwhelming number of negative reader reviews (many of which complaint about returns, refunds and updated terms about both), I hope that you will take into account ALL of the reviews printed here and not just mine. 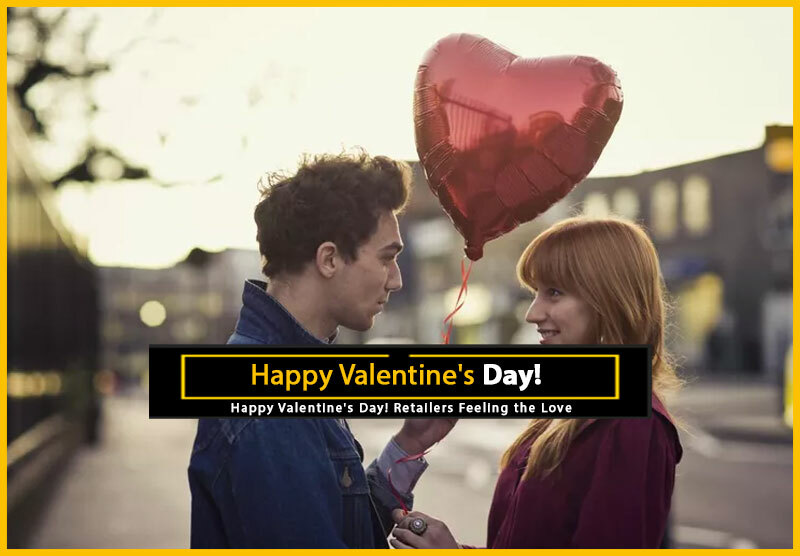 Also be sure to check return, shipping, and refund policies before shopping on any site — even those you may have used before since, obviously, policies can change. 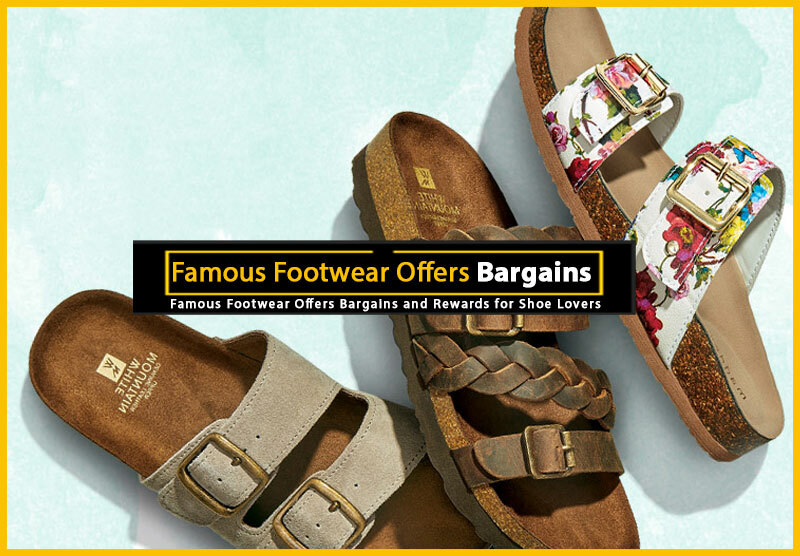 As a part of the Brown Shoe Company, www.shoes.com is a member of a long-standing footwear-focused enterprise that is also partnered with famous names like Buster Brown, Famous Footwear, Naturalizer, LifeStride, Carlos by Carlos Santana, Dr.
Offering shoes for men, women, and kids, Shoes.com carries a vast assortment of brand name and designer shoes in all price ranges. 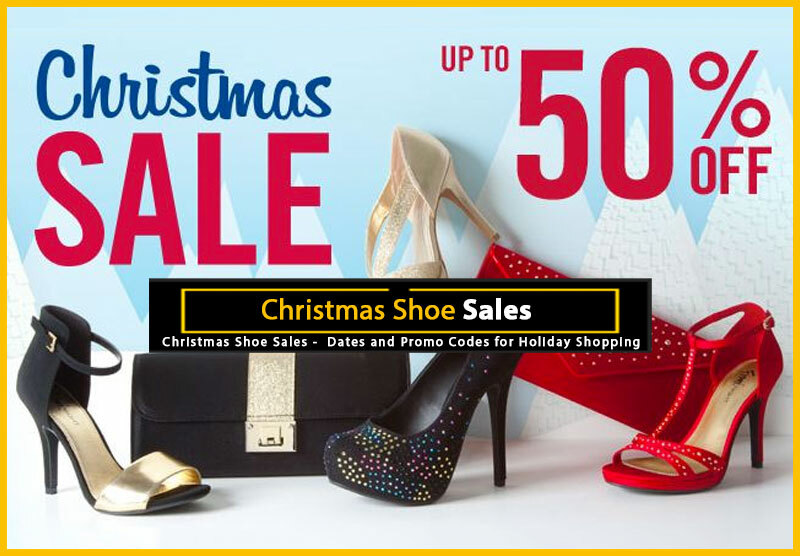 They’re also one of the most popular shoe stores on the web. 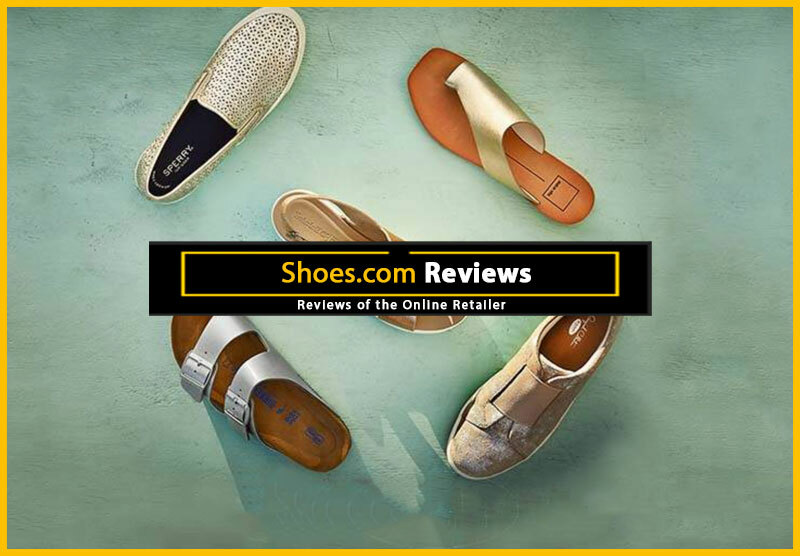 In this review, I share why shoes.com is one of my favorite online shoe stores, and I invite you to leave your own reviews as well. 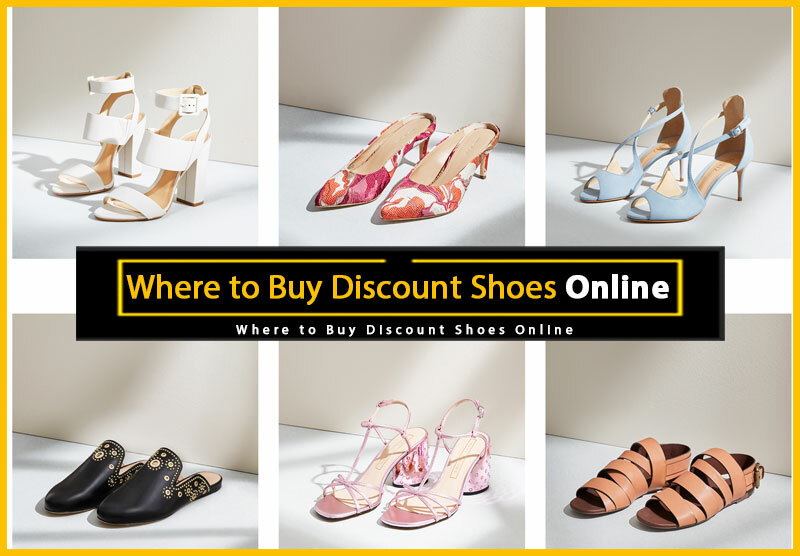 One of the most important things to me when I visit an online shoe store is that it’s easy to find what I want, but I also like to see things that I didn’t even know I wanted, and for me, this is where www.shoes.com really shines. They have one of the best navigation systems, and finding shoes to match your specific specifications is a breeze. Beyond just sorting by color, heel height, price, size, and style, you can also display shoes in the order they’ve arrived at the site (handy for seeing the newest styles); by rating (great for seeing the styles other customers love), and by percent off — this is my favorite way to sort, and it’s especially handy during the famous Saturday Sale, which I address below. 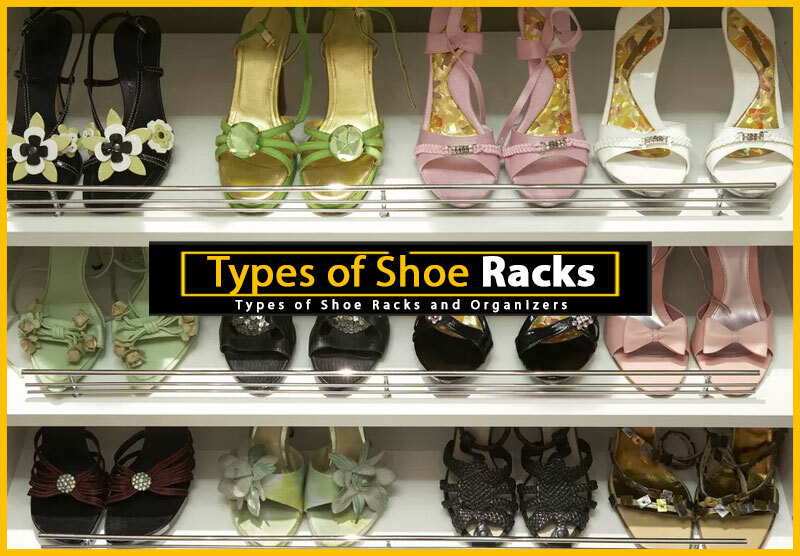 Customer reviews can be extremely helpful when shopping for shoes online, because people who actually own the shoes are usually the best people to tell you how a shoe fits, whether it looks cheap, etc. One of my favorite features of www.shoes.com is that their reviews are very easy to access. Granted, they haven’t been collecting them as long as some other online shoe stores, so there isn’t quite as much feedback, but instead of having to view a bunch of shoes with no reviews before finding a pair that has been rated, you can access all reviewed items by simply visiting the ratings and reviews section at www.consumeraffairs.com. I wish this section was featured on the home page, but at least it’s easily accessible from any item page. 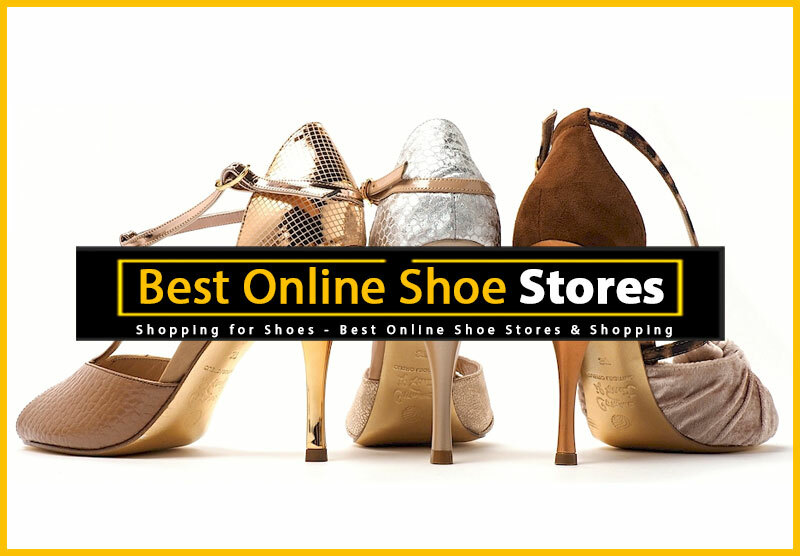 Some online shoe stores fall a little short when it comes to searching, but www.shoes.com has done a really nice job with their search engine. 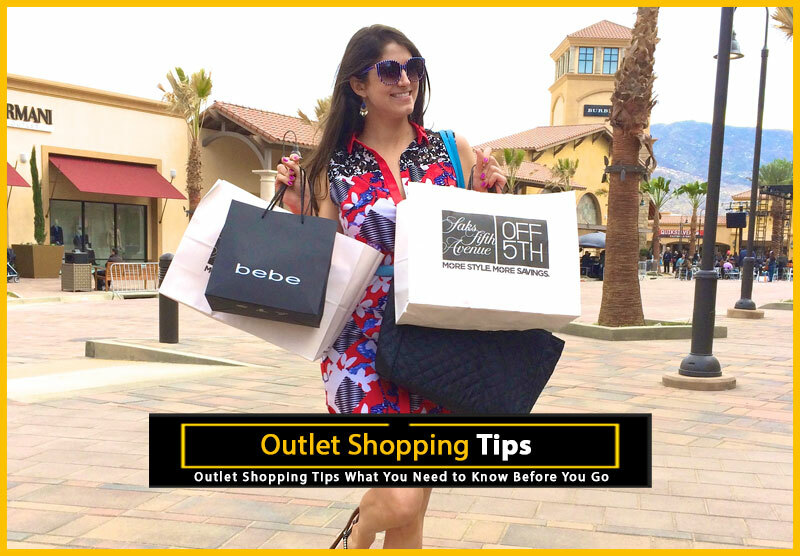 The main difference is that shoes.com searches the product descriptions as well as their titles, so whether you’re looking for a pair of purple pumps or a pair of plaid shoes, they’re as easy to find as it would be if you were searching for a pair of Steve Madden shoes. 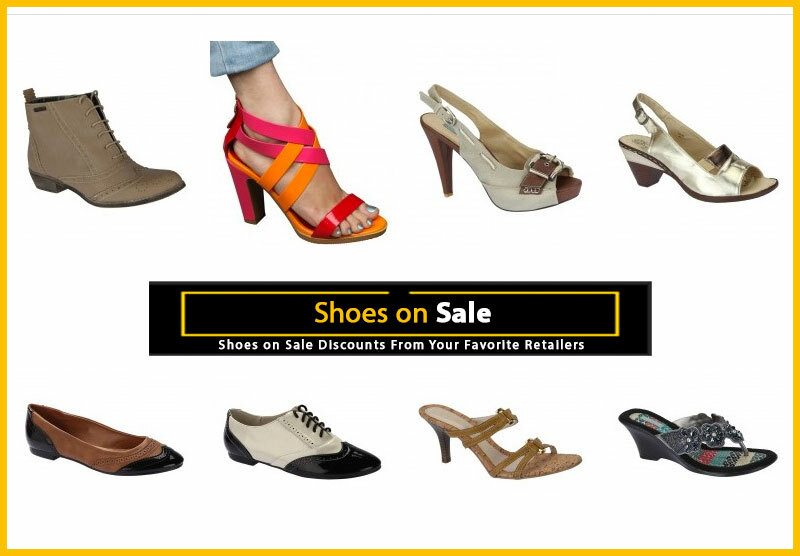 Bargain-hunters have an especially good reason to love www.shoes.com: their famous Saturday Sale. 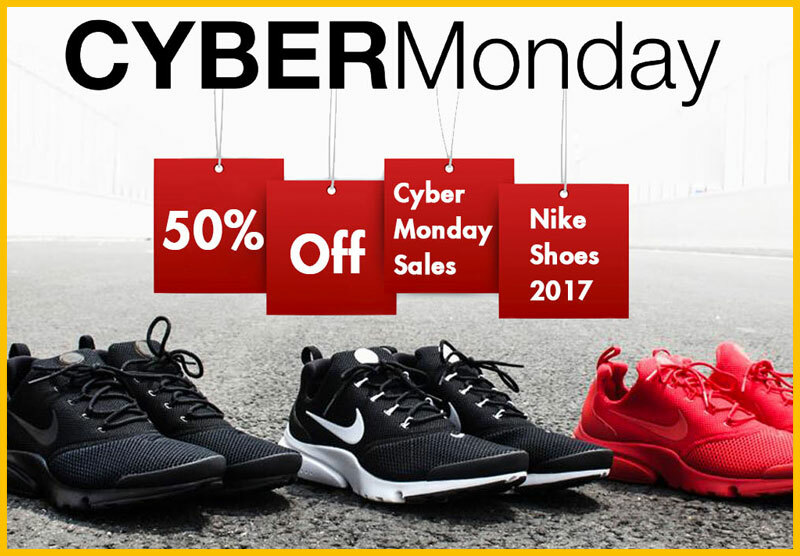 The third Saturday of every month, the kind people at shoes.com mark downloads of shoes, even more than is usually available on sale. 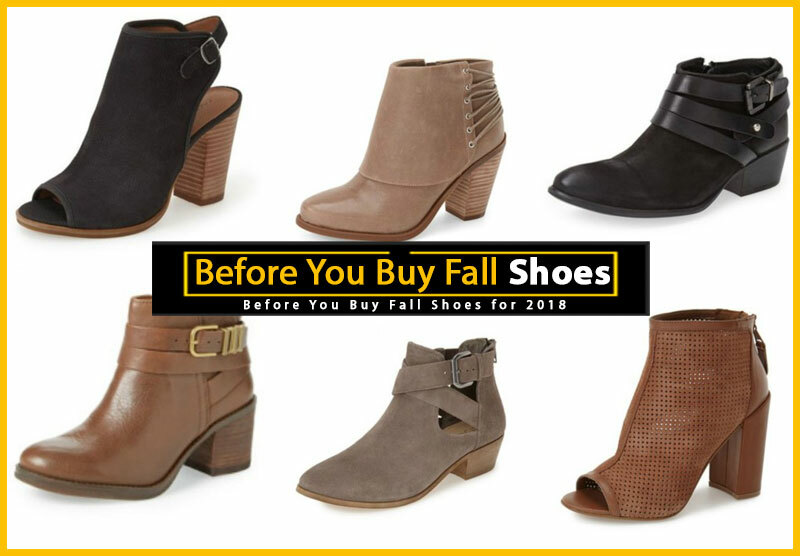 And since this site offers shoes in such a broad range of prices, you can save on styles from budget brands to designer labels. 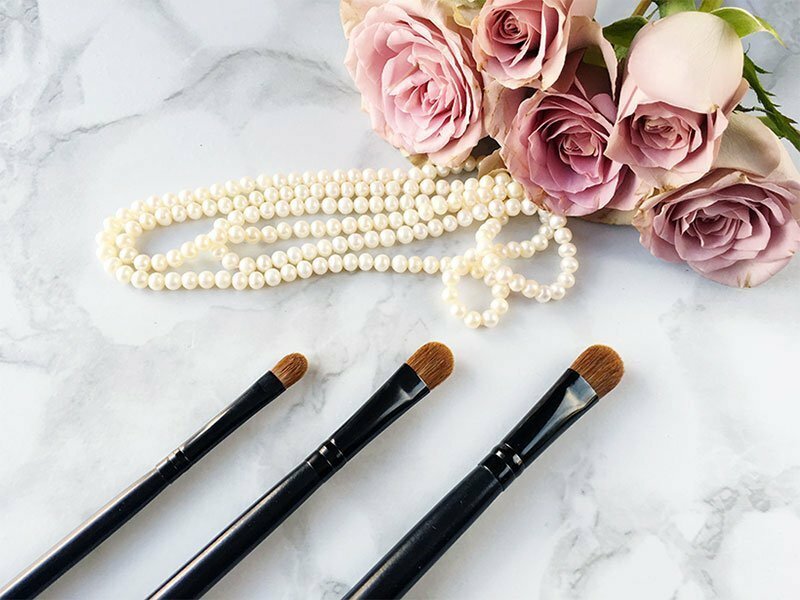 If you happen to miss a Saturday Sale, don’t despair, this site has lots of styles on sale every day, with prices marked as much as 50% off. UPS ground shipping is free at www.shoes.com, and return shipping is also free and easy. Now, I have to point out that when I want a pair of shoes delivered in record time, www.shoes.com is not going to be my first choice, as long as sites like Endless.com offer free overnight shipping, and retailers such as Zappos.com somehow manage to get shoes to me in a couple of days. But, and this is an important “but,” you also need to ask yourself whether or not you really need the shoes that quickly. Sometimes the sales at www.shoes.com are so good, that’s it worth waiting a few extra days for my order — and most of my www.shoes.com orders arrive about 4 days, which is still pretty fast. Shoes.com does offer second-day and overnight shipping at pretty reasonable fees, and their 60-day return policy should be adequate for most customers, and the process is very easy. Before placing an order www.shoes.com (or with any online retailer), you should check their return policies, and contact them before ordering, if you have any questions.